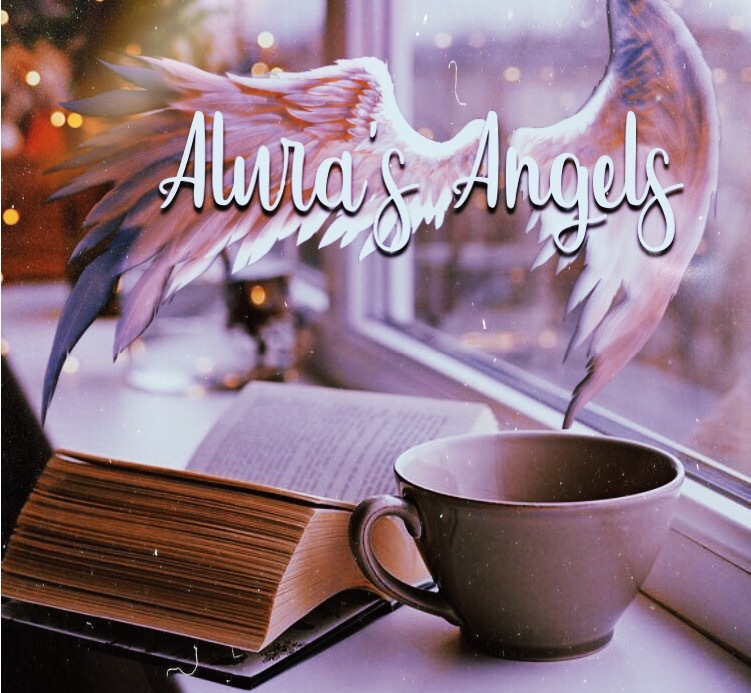 Alura's Angels – Exploring the world of angels…. Greetings to you all, who have come. May you be blessed! My name is Alura Cein. Those who come to know me well, call me Ally. 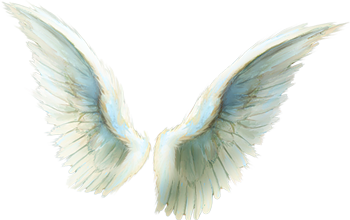 I am a world renown Angelic oracle, having many psychic abilities that work with the divine intervention that directs them. People have come to me from all walks of life, from all over the world to find guidance in life, discover their purpose, and to understand who they are beneath the layers of social influence. I started my work in 2009 and have come to meet so many wonderful people. All who have shared in their desire for wisdom, and change. It was then that I introduced the word “illumination” into the spiritual society in light of the angels who are the illumination themselves. In my work, I have helped tens of thousands of all different ethnicities to grow and become illuminated in the teachings of the heavens. They did not need to believe in the same religion. All that was needed was a belief in a greater power that is bigger than themselves. Those who have reached out, have awakened and immediately started working on the steps that guided them towards a better quality of life, and a higher potential of themselves. It is heaven’s greatest wish that everyone have a chance to grow and live in the divine spirit. This is backed up in scripture as found at 1 Timothy Chapter 2 if you want to take a look. But for now, verse four reads, “who desires all men to be saved and to come to the knowledge of the truth”. As you can see, everyone is offered the chance, only not everyone will take it. But if you want it, you can obtain it. I am here to educate, provide answers, and assist people in personal and spiritual transformation. I am here to lead. This site here, is only one of many that I have out there with thousands of views, that has inspired many in their new found knowledge of spirituality. Here, I offer insight into the angelic world that has never been given before. In my time channeling angels, masters, and spirit guides I have found many truths. But I have also found that it is dangerous and not for everyone to tamper with. I was born this way, and in many attempts of turning my gifts off, I found that simply giving in to using them to help others draw closer to heaven, was a mission that I was sent here for and that I would accomplish in the name of my love for the Holy Spirit. I hope that you enjoy this site, and please remember that everything in this site except some random photos, are all protected under copyright and trademark. Please hashtag me and quote me, if you are to use anything off of this site. Thanks and good luck in your learning and new pathway towards unconditional love in heaven.